If you had any doubts that Red Dead Redemption 2 was a massive success for Take-Two, consider the statement the company CEO made recently. 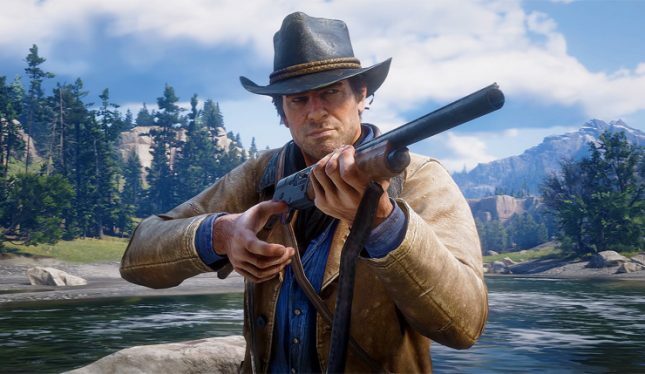 In an on-air interview with CNBC‘s Jim Cramer, Take-Two Interactive CEO Strauss Zelnick said that in eight days of availability, Red Dead Redemption 2 had outsold the original title’s lifetime sales. It’s been more than eight years since the original game launched. Red Dead 2 had a huge launch racking up $725 million in sales on its opening weekend. That claimed the title of the biggest opening weekend in the history of entertainment. That is a massive number of games sold to move more copies in about a week than the original moved in years. Red Dead Redemption 2 had to be fantastic with all the delays the game experienced over the years and Take-Two has delivered.